CryptoMarket is a smart contract. What does it mean? Is a marketplace that runs without any server, that cannot be censured and its security is based on cryptographic functions. The main contract Marketplace, inherit the storage function by another contract ProductBox. So, the products array and every function related to that are in the ProductBox contract, instead, every function related to the orders are in the Marketplace contract. 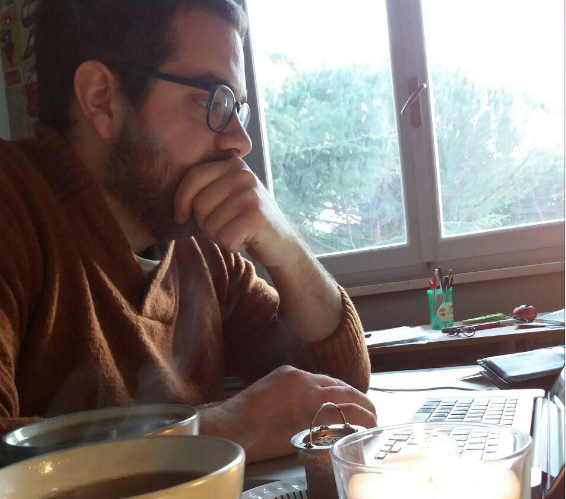 Of course, as every smart contract, its data are stored over the blockchain and are public. So, everyone can store data into this contract and can get the products. 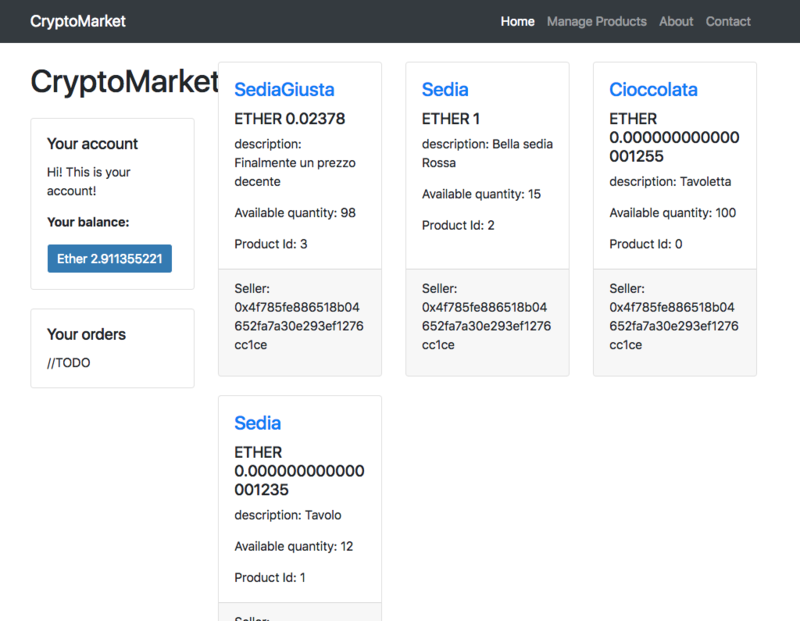 Each product created in this marketplace is associated with an Ethereum address. Only that address can delete that product. The project is deployed over the Rinkeby Test Net. 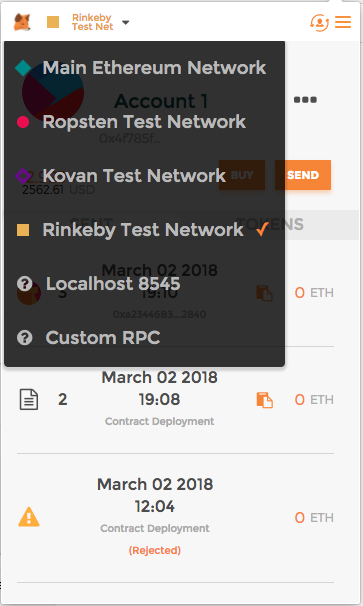 So, if you use MetaMask, open it and then select Rinkeby If you have no Ether on Rinkeby Test Net, you can receive some free Ether here in order to try the contract.